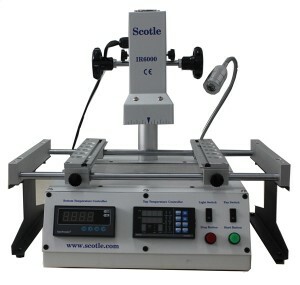 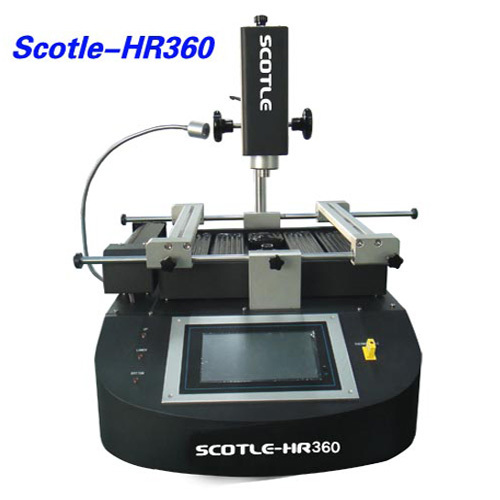 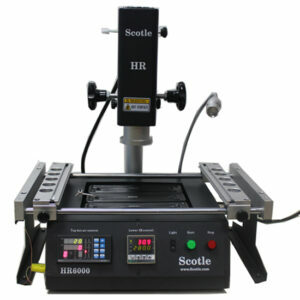 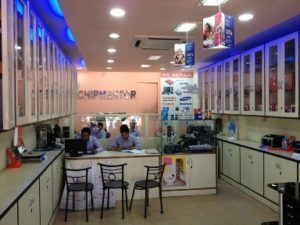 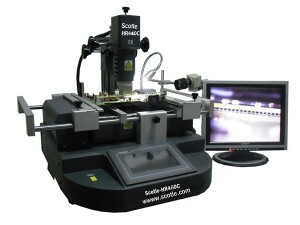 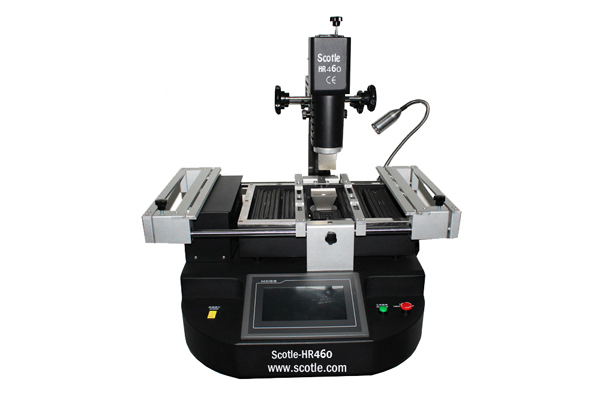 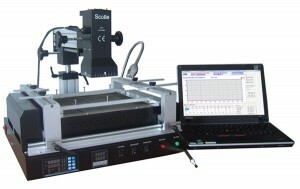 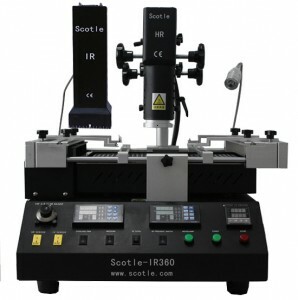 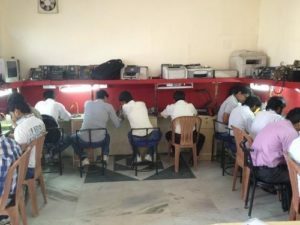 CHIPTRONIKS is the Indian Distributor of bga machines of Scotle brand in India. For detail call 011-43464998 .
i have scotle ir360 i tried a hundreds od mothercoards up to now i can unsolder but i never succeeded to solder back cause motherboard don’t boot after solder backi tried different soldering profiles still without success, i even contacted scotle.com and their technicians who builds these machines don’t even know the settings. 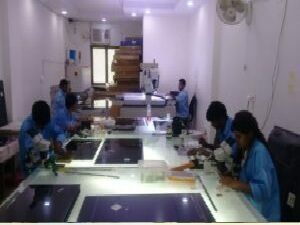 So if their technicians who invented and build these ir360 don’t know, WHO KNOWS ???????. 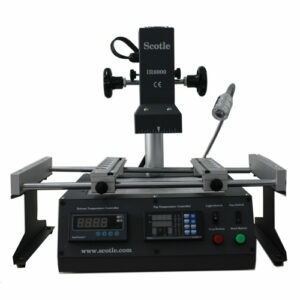 Hi, Peter, how is everything goes now? 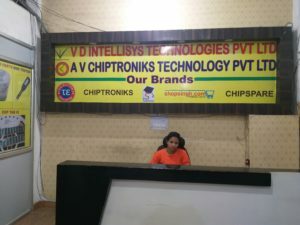 If still any question, please kindly send me mail. 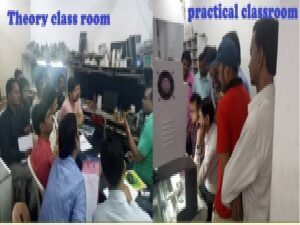 I am glad to help.